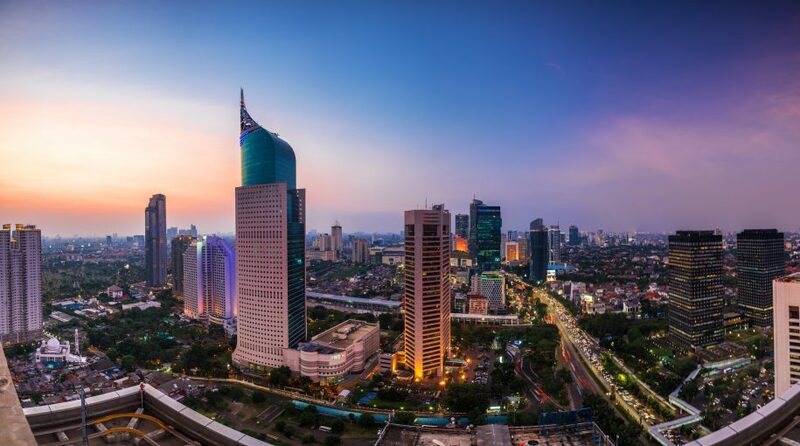 Indonesia country-specific exchange traded funds, like the broader emerging markets, have been weakening in recent weeks, but Indonesia’s markets climbed Thursday as foreign investors return to this developing economy. On Thursday, the iShares MSCI Indonesia ETF (NYSEArca: EIDO) gained 3.1% and VanEck Vectors Indonesia Index ETF (NYSEArca: IDX) increased 2.8%. Year-to-date, EIDO declined 15.1% and IDX fell 13.6%. The Indonesia’s benchmark Jakarta Composite Index rose Thursday, experiencing its best daily increase in 22 months, after foreign investors returned to the market the day before following 21 consecutive days of outflows, Bloomberg reports. For example, EIDO experienced $107 million in net outflows over the past month, according to XTF data. The sudden turnaround may be a sign of better days ahead, according to Wilianto Ie, President Director of PT Maybank Kim Eng Securities.